bamboo tableware is very suitable for home utensils. You should simply know how to make your own dinner set. home. 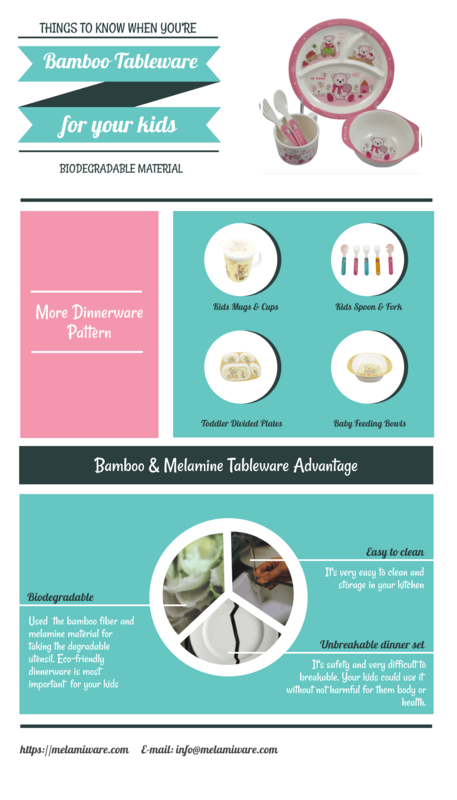 We suggest that choice the bamboo & melamine tableware, it’s biodegradable, eco-friendly and safety utensils. It will not take any harm to your children’s health. 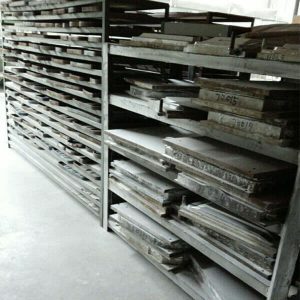 please provide the related design with us, or you could check our stock design. 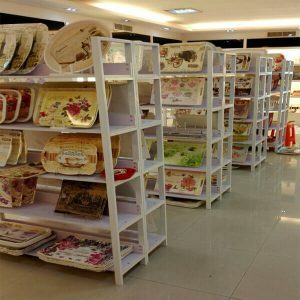 We have thousands of various elegant printing. 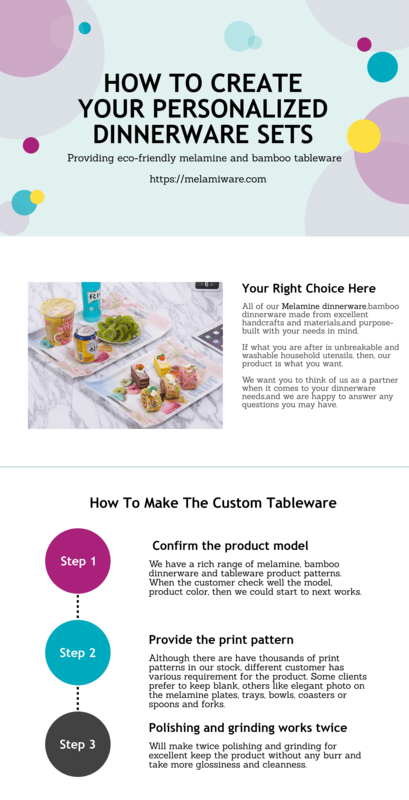 Thirdly, after all the above works, we will start to make these melamine or bamboo tableware. More details refer to the below.